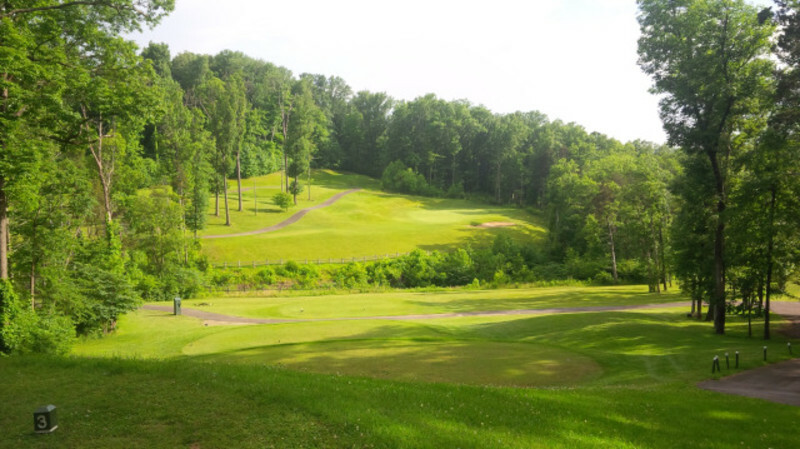 Enjoy your day at this par 71, 18-hole golf course. It provides 6,385 yards of golf from the longest tees with a course rating of 70.4 and a slope rating of 128. The golf course features bent grass greens and bermuda grass fairways and tees nestled among the rolling woodlands in the park. A fully-equipped pro shop caters to the golfer's every need with a snack bar, rental clubs, pull carts and riding carts. The course is named for Bardstown native and former Commissioner of Parks, Kenny Rapier. Open year-round, weather permitting.